The Travel Mat dog cushion is a practical and exclusive gift for your dog. The Travel Mat dog cushion is the ideal solution for comfort and quality: In a single word, it's perfect to keep your loyal companion happy. 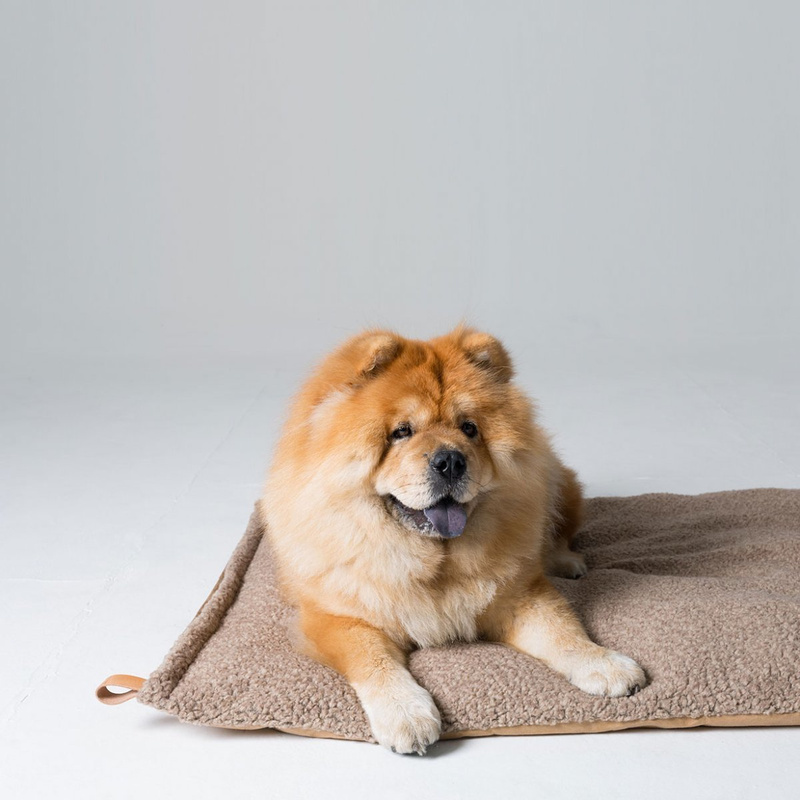 Soft, lightweight and made of high-end fabric, it's a mat your dog won't be able to do without when it comes to comfort and relaxation. It can be placed in the house or office as an accessory for a simple and sophisticated appeal, but it's also perfect for travel. As a matter of fact, it's easily placed on car seats and thin enough to be folded over and placed in backs or suitcases. 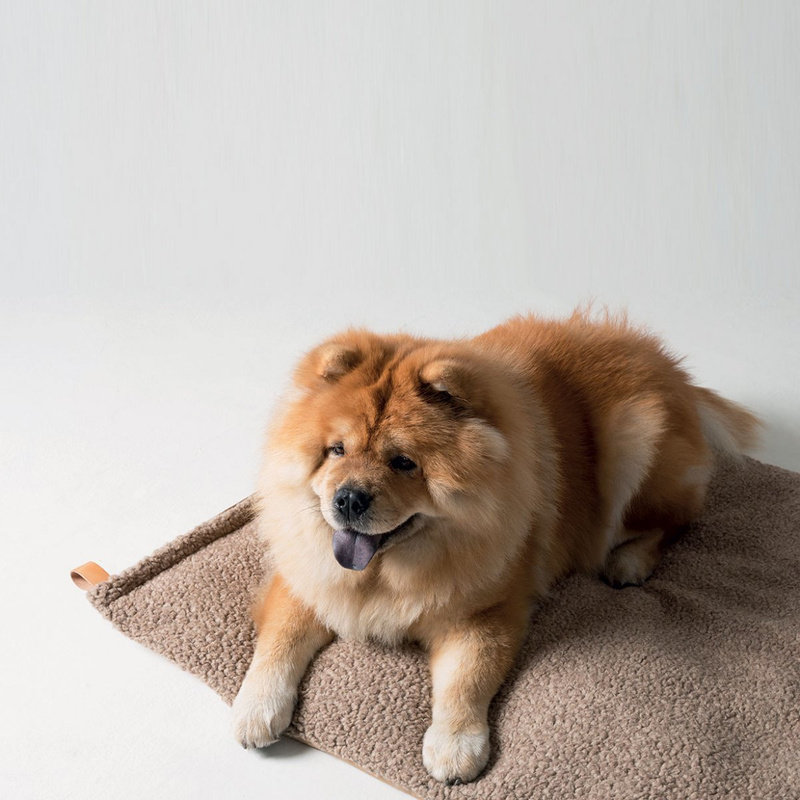 The XL version is perfect for larger dogs or even medium ones that just prefer to have a little more room to stretch out, play, roll over and relax. 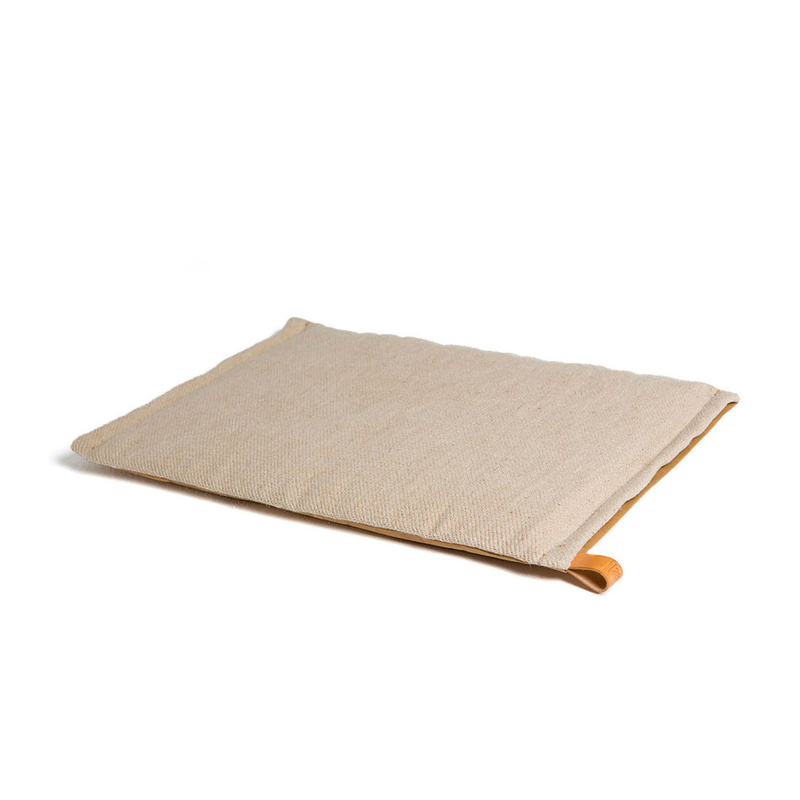 The Travel Mat dog cushion has a rectangular shape with an eyelet in natural leather, meaning it can be hung up and stashed away when not being used. 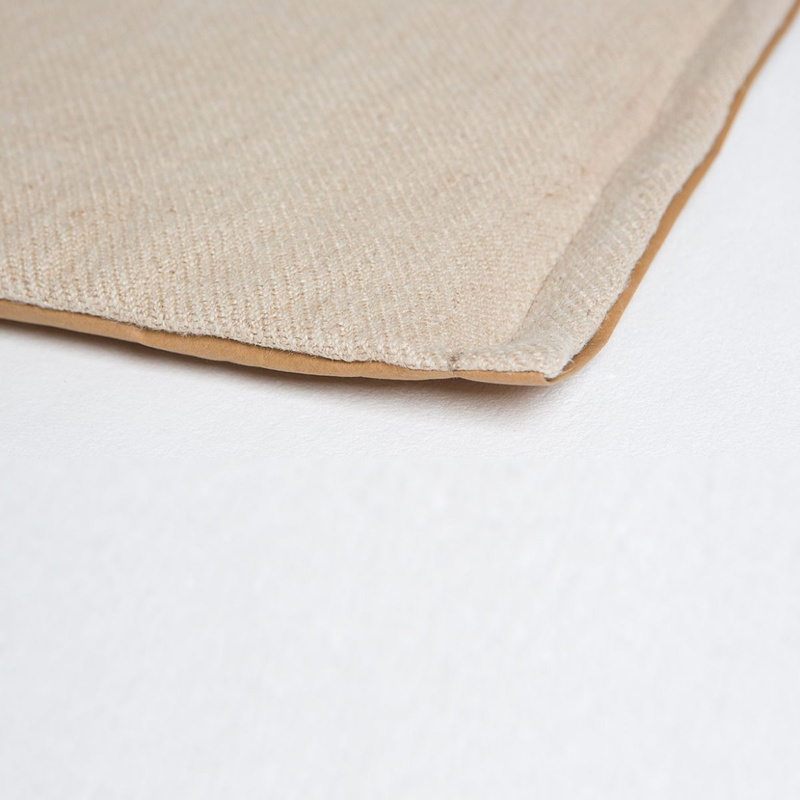 You can't remove the lining because you don't need to; the entire piece is machine washable at 30°C, and can be cleaned whenever need be. Additionally, it can also be ironed. The material used is delicate to the dog's skin and has a pleasing texture, while at the same time proven to be durable in the wash and to wear and tear from our 4-legged friends! The lower part of the cushion is made of a single layer of light brown cellulose, which protects the dog from the cold floor or humidity. 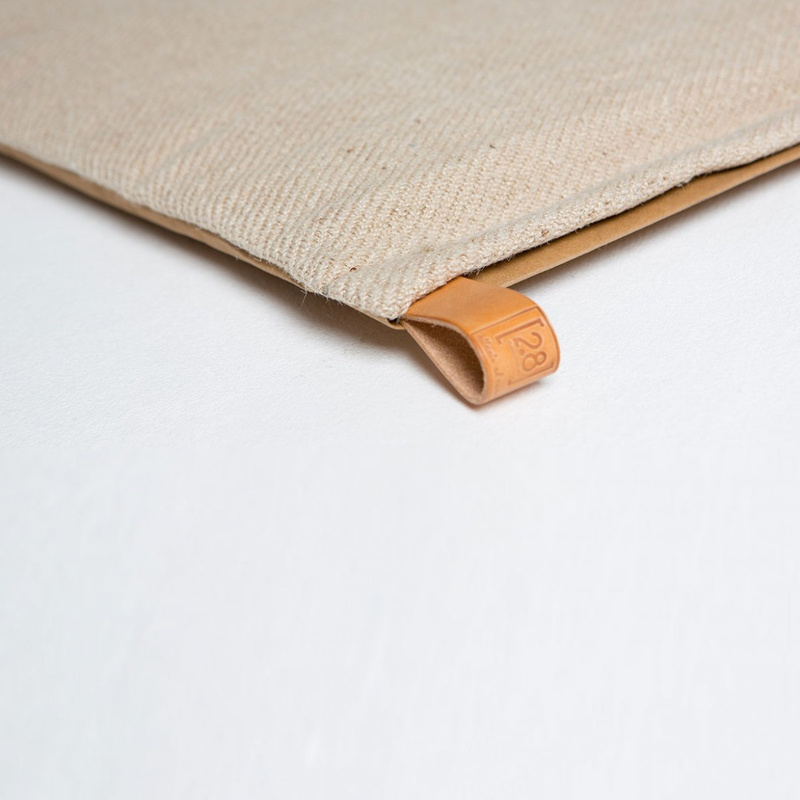 Reinforced by seams that run along the edges, the Travel Mat is a practical cushion with class, able to fit into any sort of furniture layout. Created by brand 2.8, it's completely Made in Italy.